For centuries the inherent warmth, beauty, charm and durability of hardwood floors have graced all types of homes from cottages to castles. Each brand enhances its surroundings, complements décor and easily withstands the rigorous challenges of everyday living. When you choose and install your floor from one of our select collections, you reinforce your appreciation for its aesthetics, craftsmanship and ageless beauty each time you cross its threshold. Each brand is designed to enhance its surroundings and complement décor while easily withstanding the rigorous challenges of everyday living. 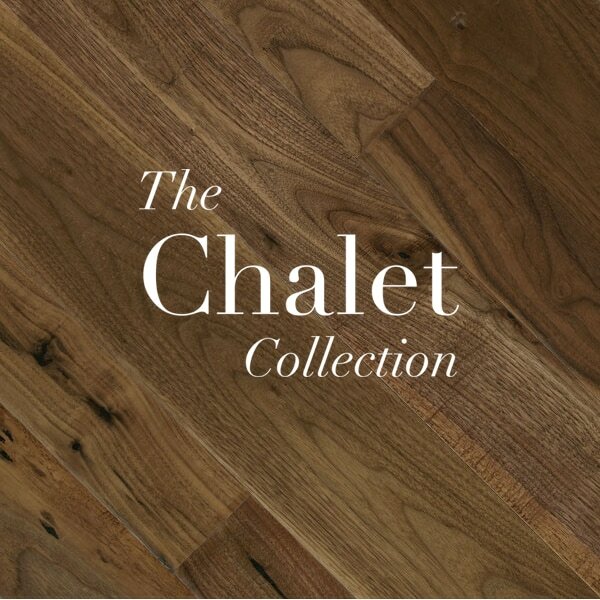 The Chalet Collection is a random width heavy handscraped plank floor that beckons memories of a cozy mountain ski resort. 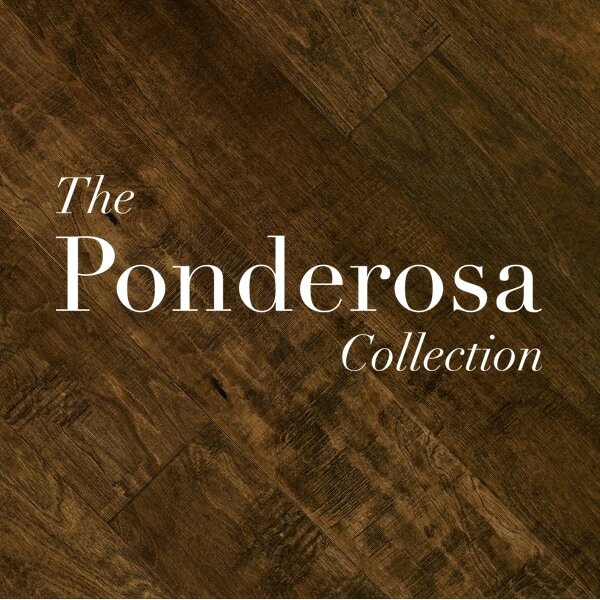 Featuring a large color selection to reflect your style, Ponderosa is a wide width, handscraped flooring line accentuated by hand crafted planks. 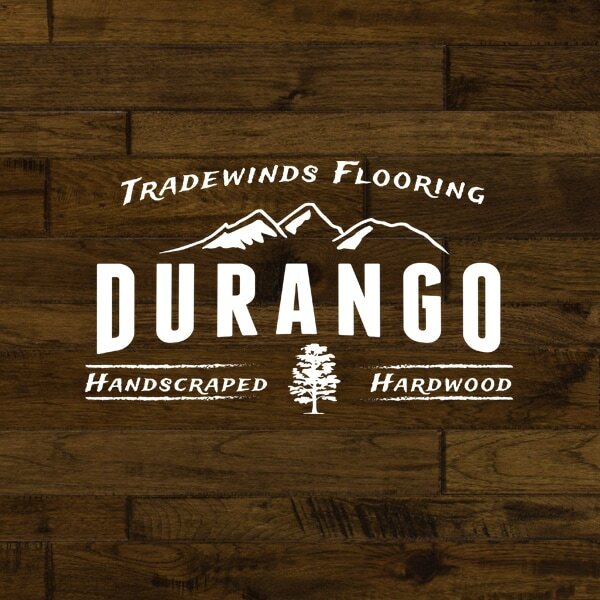 The Durango Collection is our precision milled and true-handscraped solid hardwood line with mixed widths and multiple species options.